‘SharePoint Insights’ is an important component of Microsoft SharePoint that provides data integration, data crawling, and report design, enabling businesses to make better decisions. SharePoint insights is an integrated business intelligence tool that integrates with SQL Server Reporting Services to provide a complete business intelligence platform. It provides useful insight to business information that everyone needs to access to make smart decisions. With advanced features such as interactive dashboards and scorecards, users may use this information in databases, analytical reports, etc. to meet particular needs. To complement that, they can work naturally and with confidence, thanks to the familiar user experience. Users find it easy to operate SharePoint Insights due to its user friendly application and interface, and know how to retrieve the information they need. For example, anyone can use Excel Services to publish a workbook in SharePoint 2010. From there, the whole team can study, analyze, develop relevant reports, and provide everyone the right required information. With SharePoint Insights, people can access the information they need to optimize their work. Reports and analysis functions empower the user and are easy to use which makes everyone feel comfortable while editing and appending the data. Dashboards and scorecard interactive provided by Microsoft SharePoint Insights helps people define and measure success: key indicators can be matched with specific strategies, shared, used and discussed. As Business Intelligence would be available to all, SharePoint Insights help your employees throughout the company, to optimize their work. SharePoint insights help you create custom dashboards which help in collecting data needed and with the help of its rich analysis feature, all the collected data can be analyzed to generate required reports. 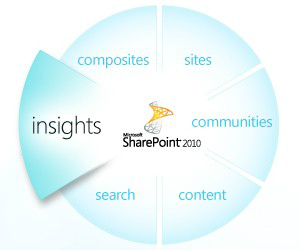 Some of the other features that SharePoint Insights provides are comprehensive analysis and solution analysis. 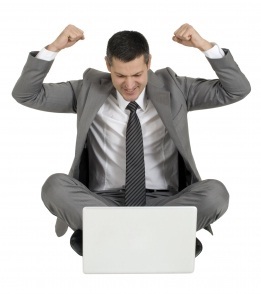 With the feature of centralized control of SharePoint, you can save time and effort. 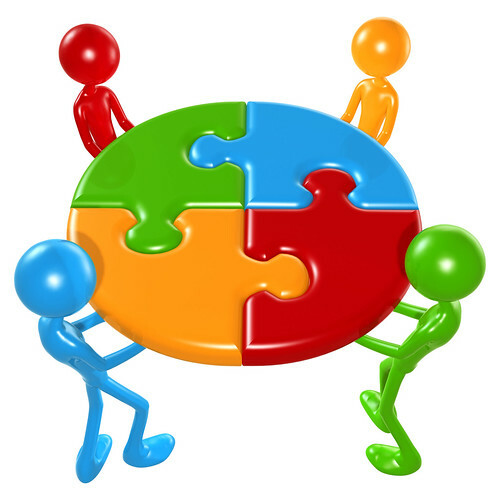 It also allows you to integrate third party tools that help you assist in reporting and analysis. The flexibility of SharePoint allows you to integrate tools so seamlessly that you never feel like you have shifted to a newer environment. Learn more about how SharePoint insights can provide access to key business information that helps you make decisions faster; Contact us today or call 1-877-RISHABH (1-877-747-4224).